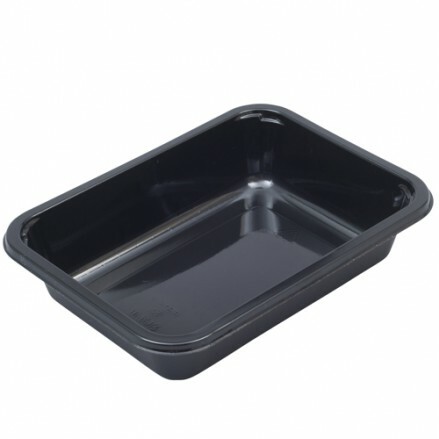 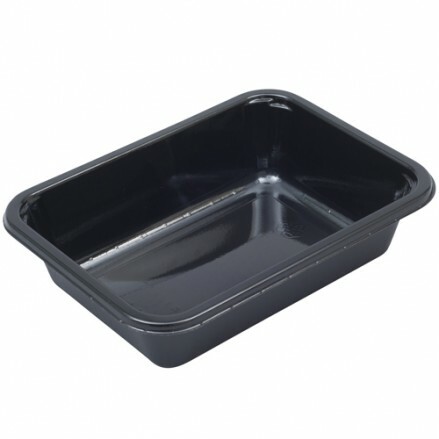 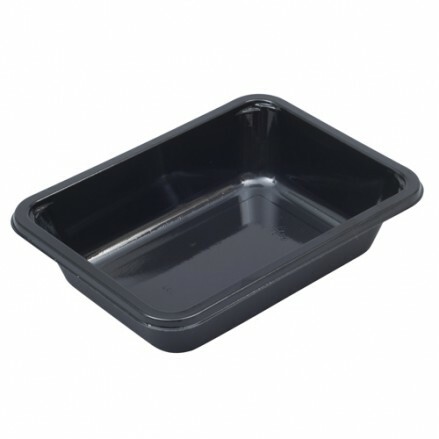 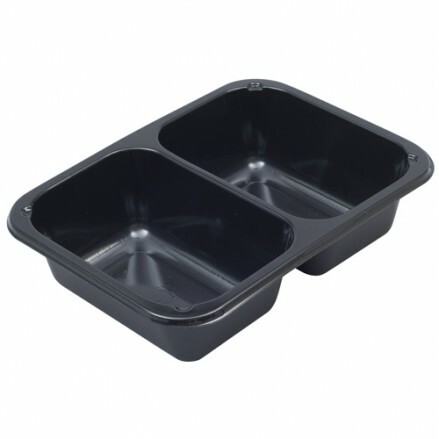 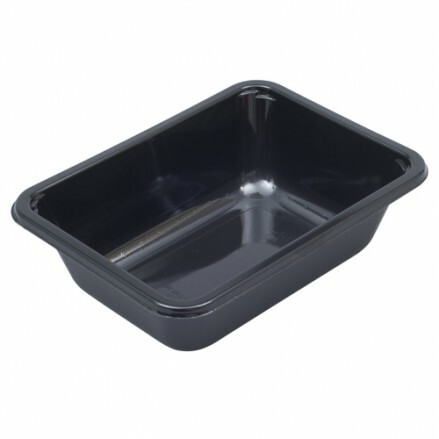 Our CPET range of trays are black, ovenable, microwaveable and freezable. 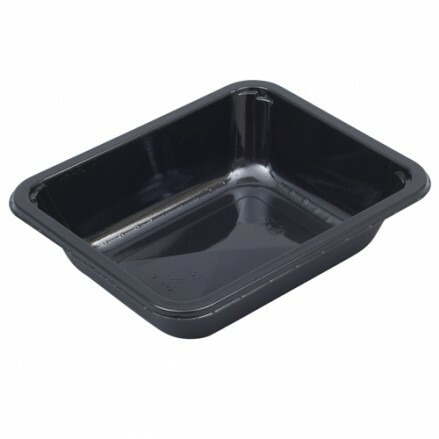 The perfect solution for your ready meals! 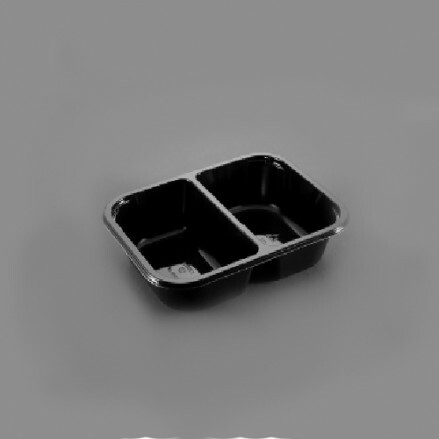 They can withstand -40oC to 220oC. 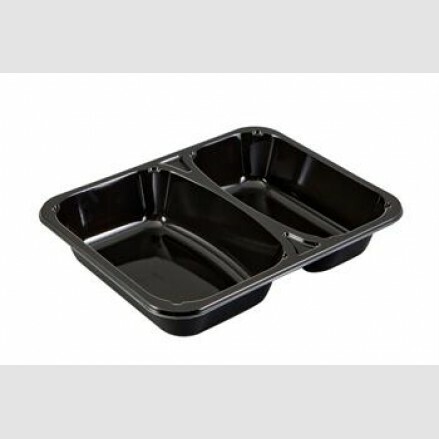 There are many different sizes including single, dual and three compartment tray options. All trays will seal on our BARQ range of sealing machines with our CPETPEEL / CPETWELD films. 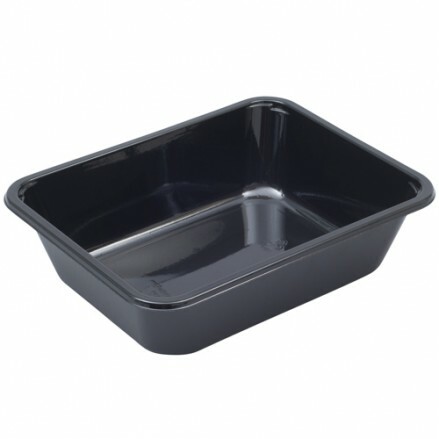 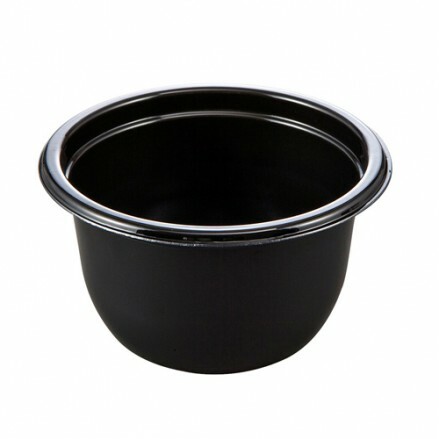 107mm diameter x 60mm Black 660 per case ovenable, microwavable and freezable co..
156 x 127 x 38mm Black 816 per case ovenable, microwavable and freezable conta..
171 x 127 x 40mm Black 840 per case Technical Information Capacity..
171 x 127 x 50mm Black 768 per case ovenable, microwavable and freezable co..
187 x 137 x 44mm Black 468 per case ovenable, microwavable and freeza..
187 x 137 x 40mm Black 456 per case Technical Information Capacity..
2187-2B CPET Tray 2 Comp. 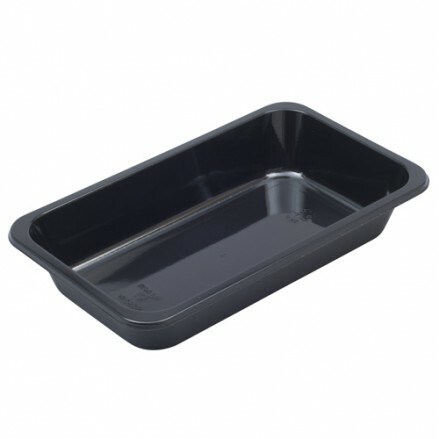 187 x 137 x 44mm Black 624 per caseovenable, microwavable and freezable con..
200 x 155 x 45mm Black 456 per case ovenable, microwavable and freezable ..
200 x 155 x 35mm Black 344 per case ovenable, microwavable and freezable contain..
200 x 155 x 40mm Black 394 per case ovenable, microwavable and freezable co..
200 x 155 x 45mm 416 per case ovenable, microwavable and freezable conta..
220 x 130 x 38mm Black 516 per caseovenable, microwavable and freezable con..
228 x 179 x 50mm Black 360 per case ovenable, microwavable and freezable ..
228 x 179 x 59mm Black 336 per caseovenable, microwavable and freezable c..
2227-2K CPET Tray 2 Comp. 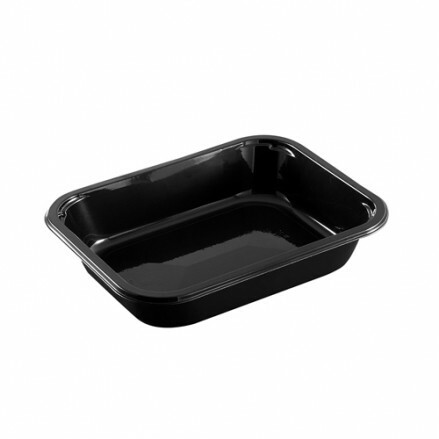 228 x 179 x 43mm Black 360 per case ovenable, microwavable and freezable contain..